Dog Squad Dog Training offers professional in-home dog training for the East Bay Area, including Oakland, Leandro, Hayward, Berkeley, and Moraga. We believe strongly that in-home training is the most effective way to correct bad behavior and get lasting results. In-home dog training is suited for dogs of all ages, breeds, and temperaments. There is no behavioral problem too big or small for in-home training! In-home dog training is such a powerful way to get results because it allows us to tailor the training plan to you and your dog’s unique lifestyle and challenges. 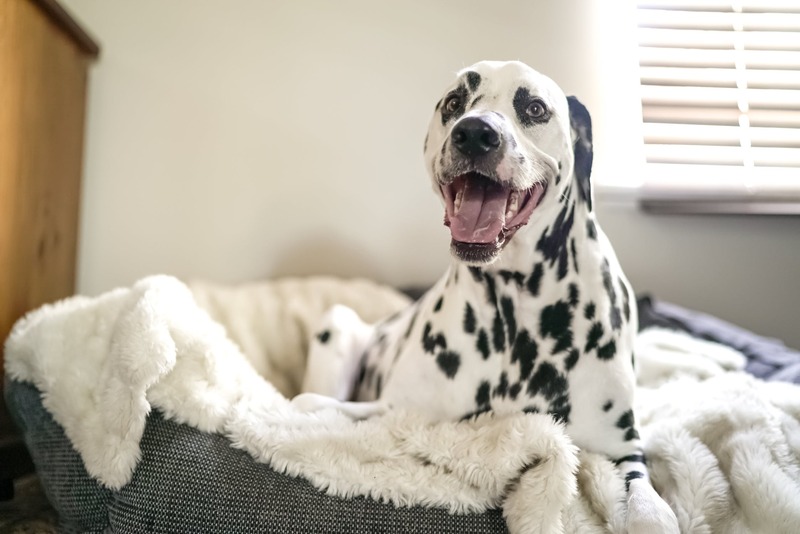 It’s less stressful on your dog because they’re working in a comfortable environment, and also allows us to see how the dog acts and responds to triggers in its real-life, everyday environment. Unlike board-and-train programs, it also provides us with the opportunity to keep you, the owner, involved in every aspect of your dog’s training. We coach you on how to communicate with your dog, how to set boundaries and provide leadership, and how to correct bad behavior in even the most difficult or distracting situations. Our ultimate goal is to ensure your dog behaves well at home and for you, and to help you build a stronger relationship with your dog. We begin all in-home training programs with a no-obligation, in-home consultation. We’ll chat about your dog’s behavioral problems and behavioral history while also observing the dog in its home environment. We’ll discuss your training goals and create a personalized training plan just for you and your dog. Before we begin, we’ll go over what we expect your dog’s training to look like and ensure you understand how long and how much effort we think it will take. Once you choose to work with us as your dog trainer, we commit to helping your dog meet its training goals no matter how long it takes. If you’re ready to get your dog on the right track, give us a call at 510.646.9657 or get in touch via our contact page. We would love to hear more about your dog’s behavioral problems and create the perfect training plan for you!